As one of the best places to buy and sell products online, Amazon has become a battlefield for SEO experts to wage their craft. A lot is at stake here – from sales to brand awareness, mastering how Amazon works can make or break an online store. With SEO leading the charge, there’s plenty of methodologies that companies use in order to get ahead. While all of them may vary in source and effectiveness – the goal is usually the same: affecting how the site’s algorithm works in order to make sure that their product rises to the top. Today we’ll take a look at the two most common ways of doing this: “black hat” and “white hat” SEO. Where does the term black hat and white hat come from? “Black” and “white” hats are often used as terminologies for hackers or security personnel. “Black hats” are those that get into, modify, and destroy security or computer systems for their own personal gain, while “white hats” are those that do the same thing – but usually to test the said system for vulnerabilities. The term originates from old western films, where protagonists would usually wear a white hat to immediately make them stand out from a crowd. Most villains would be dressed in a black hat. Likewise, the hero’s companions would wear lighter shades, while the villain’s accomplices were dressed in dark garb. The term was then adopted by cyber security personnel as a reference to the practices that each “hat” did: black hats would often be employed by rival companies to break into their systems like the villains in the westerns did. White hats, on the other hand, were tasked to protect these systems and help improve them. How does this work with Amazon and SEO? For Amazon, it’s algorithms are king. Algorithms decide what products show up on its pages, how it gets featured, how its descriptions are written, and the frequency of its appearance on Amazon itself, or on search engines. There are standard set of rules that each product must follow in order to appear on the site – and criteria that it must fulfill in order to get top ranking. After all, Amazon is host to possibly millions of products – not all of them unique. 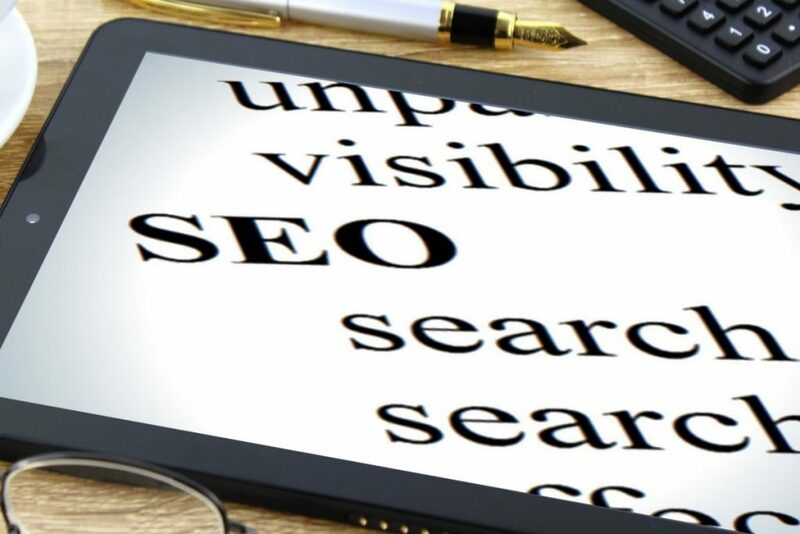 The struggle then is for every brand to distinguish itself from its competitors – and this is where SEO comes into play. While there may be different ways of optimising products for Amazon’s algorithms, there are even more ways to “game” the system depending on user behaviour. If your product is in demand, then it will show up more easily. This is due to Amazon’s algorithms responding to changes in user data. However, a system can only do so much. This area is where “black hat” SEO comes into play. Basically, it’s about hijacking the system with unnatural user behaviour, brute-forcing a product to the top. There is little doubt as to the efficacy of these methods – which is why they still persist – but use of them is heavily discouraged and often penalised. However, since automation can only do so much, and with most of these behavioural patterns being human in origin, a concentrated and careful effort is difficult to detect, let alone stop. However, this approach often has flaws that can be easily seen by a sophisticated enough security system, or human eyes. New software and security is constantly being developed by Amazon to outwit these efforts. More importantly, such operations are costly to start and maintain. These are all accepted practices, with many of them falling under Amazon’s officially approved style guide for getting products on their site. The ultimate goal of this kind of SEO strategy is often customer-oriented: deliberately designing your copy in such a way that it attracts people, not bots. To this end. SERP (search engine results page) strategies figure very heavily in this kind of SEO practice. This involves carefully following terms and conditions of all search engines and content scrapers involved in the process, and not using any underhanded means of tipping the search in your favour. Which one SEO strategy should I choose? Other practices exist like the “gray hat” are of SEO, which are basically behaviours that take social and psychological factors into effect. While most of them may be effective on other platforms – say, blogging – for Amazon’s concerns, they are automatically flagged and are penalised harshly. The question now is which practice should a company use? While certainly there are advantages to both – and admittedly security and implementation is still lax enough for some of the more ambiguous methods – it’s best to err on the side of caution and play it safe for your company’s sake. 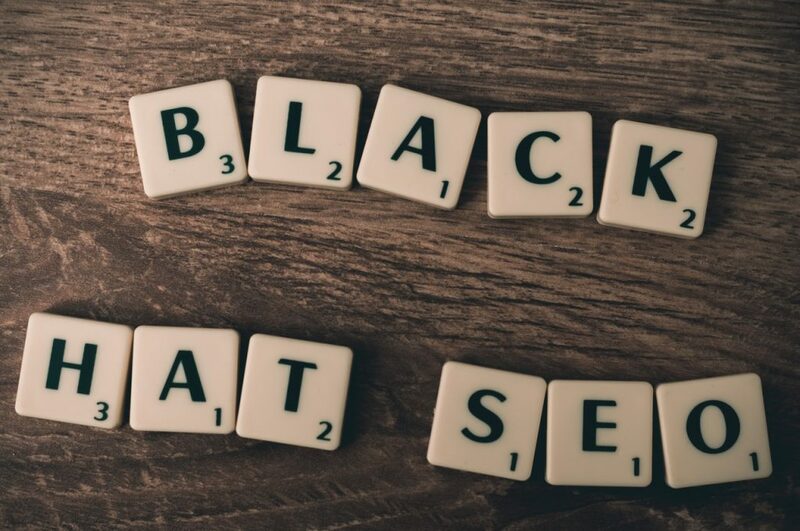 “Black hat” SEO practices are relatively discouraged online, with laws and penalties well into their drafting and implementation stages to punish such behaviour. There is little doubt that any company that engages in such a practice will get results – but only temporarily. The traces of this kind of SEO are easy to detect, and rather difficult to hide. Doubling down on “white hat” SEO practices is ultimately the best way forward for companies looking to advertise on Amazon. Aside from being compliant to their rules and regulations, this practice puts the needs of people first. And at the end of the day, it’s people, not the algorithms that guide them, that will be the essential part of any company’s survival.